CloPeMa is a 3 year open-source EU-FP7 research project which aims to advance the state of the art in the autonomous perception and manipulation of fabrics, textiles and garments. 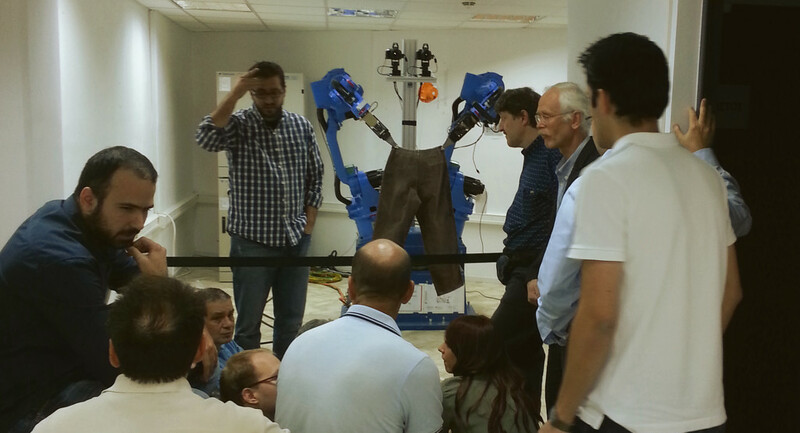 The CLoPeMa robot will learn to manipulate, perceive and fold a variety of textiles. The operating-software is based on ROS (Robot Operating System) and written in C++, Python and Java. The CloPeMa project is dedicated to the memory of Professor Maria Petrou who was the coordinator of the project. 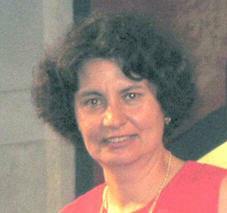 She died in Month 8 of CloPeMa on October 15, 2012. We miss Maria a lot.